Instant Pots have completely transformed our kitchen! Instant Pots have completely transformed our kitchen! Dinners are ready in just minutes, and it can make almost anything! 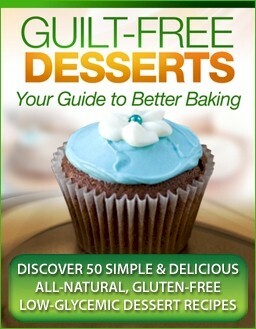 If you are gluten free, then you can still enjoy all of the benefits of these quick and easy meals! 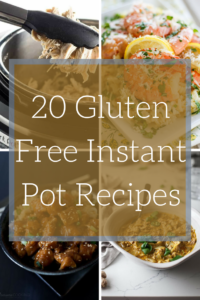 Most gluten free Instant Pot recipes involve soups and stews, but these recipes go so far beyond that. 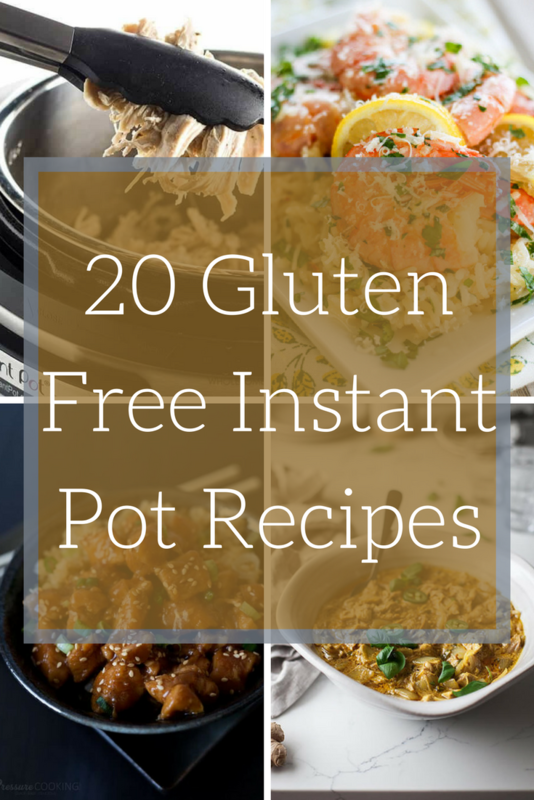 Here are 20 amazing and gluten free Instant Pot recipes! Some of these may require a few adaptations (gf soy sauce or gf worcestershire), but can easily be made gluten-free.